The music by Prince Charles And The City Beat Band can be characterized as synth-funk, electro-funk or (next-generation) p-funk and features the use of a unique wind synthesizer called the Lyricon. was the main composer, lead singer and multi instrumentalist. The group’s sound contained multiple elements of the sound of the future, rap. 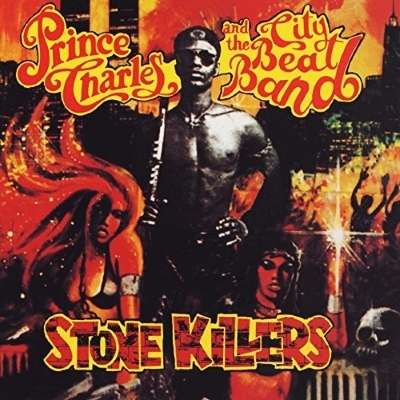 This year marks the 35th anniversary of the release of the best Prince Charles And The City Beat Band album, Stone Killers. The album contains their strongest set of songs, as well as some of the finest examples of new-wave electro-funk, like Don’t Fake The Funk and Cash (Cash Money). Should you come across this album, buy it, listen to it and enjoy. It is one of those unknown masterpieces.